Parshat Shoftim 5766: Business: The Act of Taking or the Art of Giving? 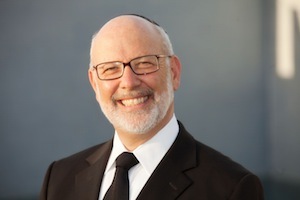 Shoftim veShotrim – A Judiciary and a Police Force Regulations and enforcement are socially nec..
Devarim, 17:14-15 Kelei Yakar Leadership of cowardice vs. leadership of courage The recent ..
Last evening I wrote a list of my incomplete tasks and projects. I wrote down everything I could thi..